TV star Scarlett Moffatt has joined the hosting line-up for the spin-off show of ITV’s I’m A Celebrity… Get Me Out Of Here!, set to air later this autumn. Moffatt, who was crowned Queen of the Jungle in 2016, will be joined on ITV2’s I’m A Celebrity… Extra Camp by last year’s runner-up Joel Dommett and long-running host Joe Swash. Moffatt and Dommett will be taking over from previous Extra Camp hosts Stacey Solomon, Vicky Pattison and Chris Ramsey. 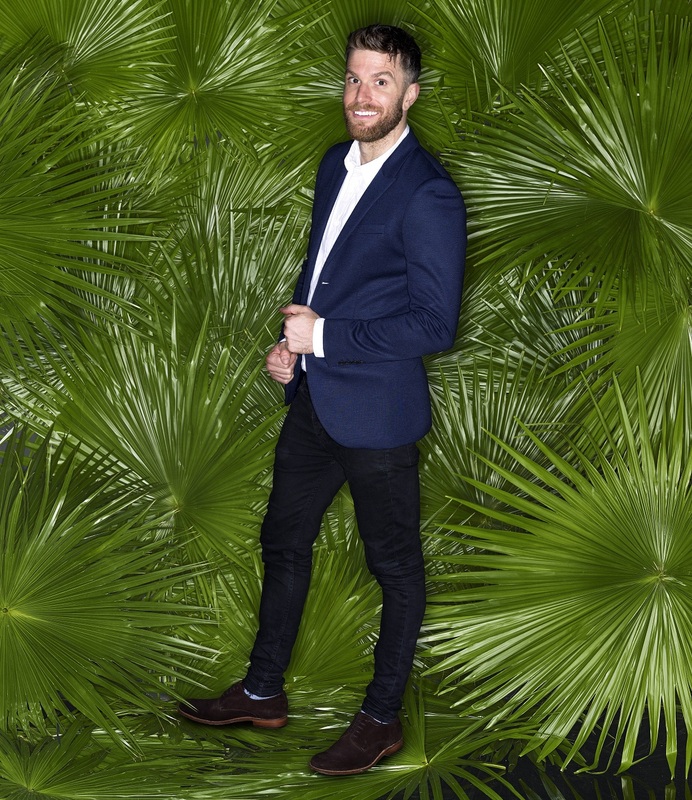 Dommett added that, ever since taking part in the show last year, “I’ve been wanting desperately to get back” to the jungle. The offshoot programme gives viewers the chance to join in debates about the celebrities in the jungle while the presenters dissect the latest dramas in the camp. Swash, who won the popular reality show in 2008, said he “can’t wait to find out” which celebrities will be going into the jungle this year, adding that he is excited to be working alongside Moffatt and Dommett. I’m A Celebrity, hosted by presenting duo Ant and Dec, is slated to return to screens later this autumn. Stars rumoured to be heading to the Australian jungle to take part in the show this year include Geordie Shore star Charlotte Crosby, Saturdays singer Vanessa White and Love Island contestant Jonny Mitchell.